Christina had such an awesome time shooting her senior protraits she decided to setup an inspiring fashion styled shoot! 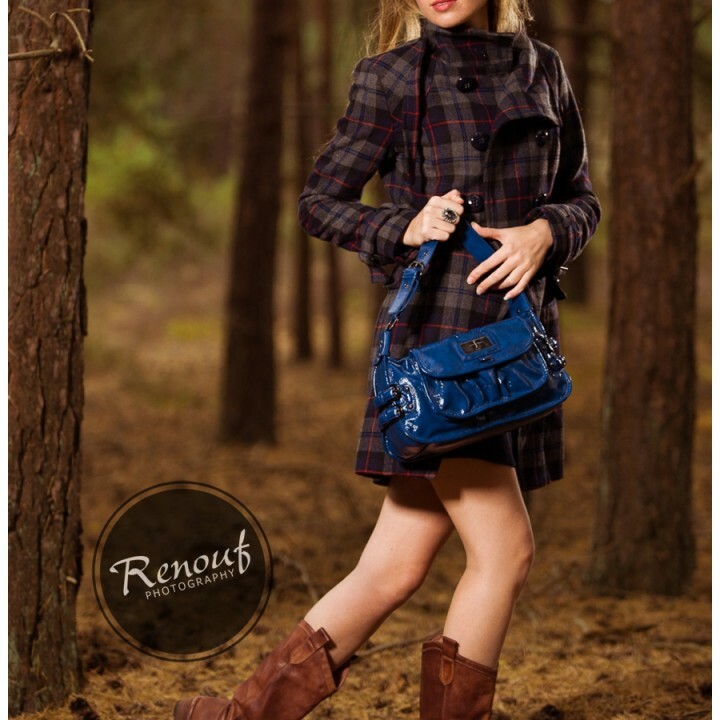 Studio and outdoor fashion portraits in Stafford Virginia. Fredericksburg Wedding Photographer, Northern Virginia Wedding Photographer, Stafford Senior Portrait Photographer, Washington DC Wedding Photographer. Renouf Photography provides creative and stylish imagery of your wedding day, engagement session, bridal portraits, senior high school shoot, and other portrait sessions. Copyright © 2019 Renouf Photography LLC. All rights reserved.